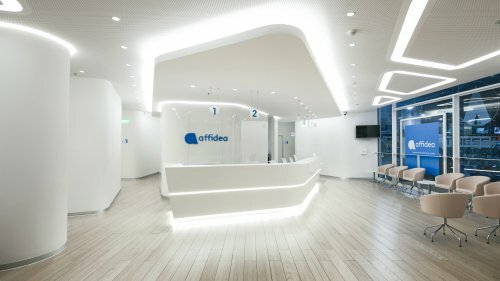 Affidea's modern premises are newly designed to ensure comfort and privacy for our patients, relatives and friends. 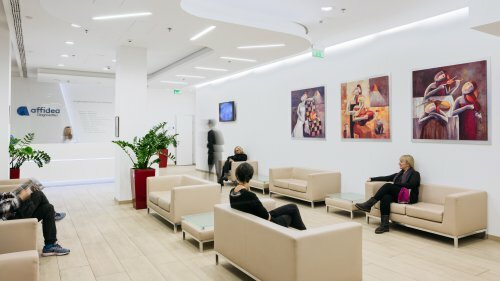 The new design is geared around patient experience and workflow, designed to reduce anxiety. We want them to feel safe, supported and confident that they will receive a high quality medical service. I had a full body composition DXA scan and I also got MRI scans on my hips, lower back and feet. I had a very positive experience from the moment I walked in. 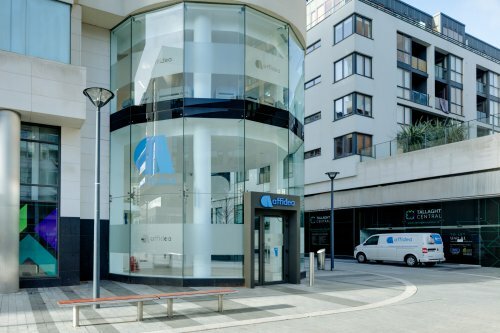 I was met by extremely friendly and helpful staff at reception - this was a common trend with all the staff throughout my visit, and it made all the difference. I was waiting no more than 5 minutes before I was brought in for my scans. 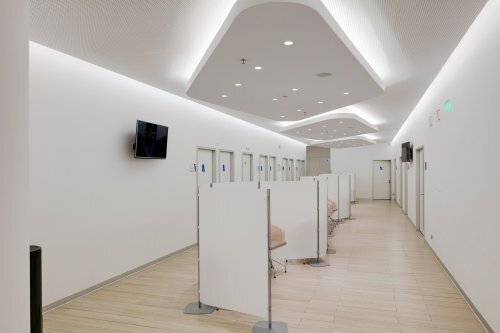 It was clear the clinic was busy, which meant there was a tight time schedule, no messing about, I got the scans done and out again - this suited me perfectly as I always run on a tight schedule, and I never once felt rushed. 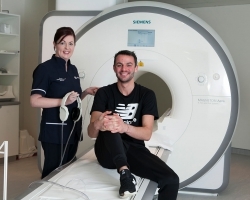 The staff were always courteous and reassuring - in particular for the MRI scan, they went out of their way to make sure I was comfortable as this can be daunting if you feel any way claustrophobic. Overall, I was finished with all my procedures within the hour and I got fast results from friendly staff. An organization that aims to satisfy customer needs with high quality standards. When the kindness blends with professional competence then you know as a patient that you are in the right place for your health. This is what I felt every time I went to Affidea for the CT examinations that my doctor recommended me. 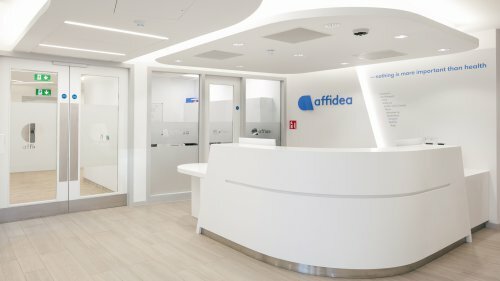 I appreciate all the wonderful behaviour that Affidea offers to every patient. I wish you great success for the future! Professional approach and kindness at every step. 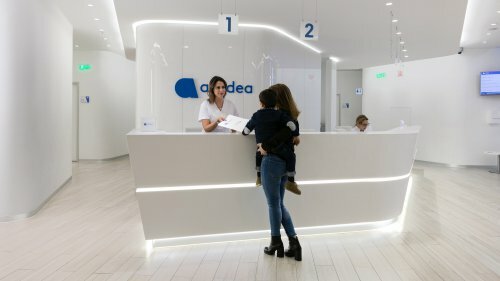 Patients can pick up their results via the internet after receiving a text message on the phone, this should be the standard everywhere, I recommend Affidea. 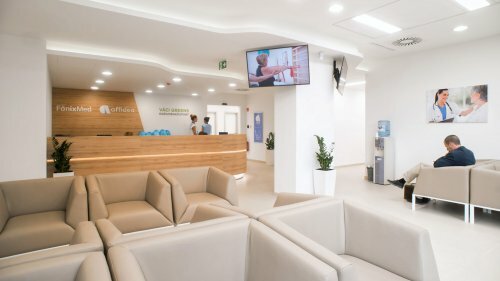 High quality medical services, up-to-date techniques, qualified staff. Thank you for your care! I had a CT in the Peterfy hospital, at Affidea, where I have met the most helpful medical staff. It was a very comfortable environment and I saw professional attitude that helped me not to feel the anxiety about my medical examination. Thank you so much! I didn't know I was claustrophobic until I had to do a Brain MRI. When I saw that machine, I thought there was no way I could make the MRI. However, thanks to the medical staff, I did the scan. Such kindness and support during the examination, holding my hand and encouraging me, I've never experienced before. 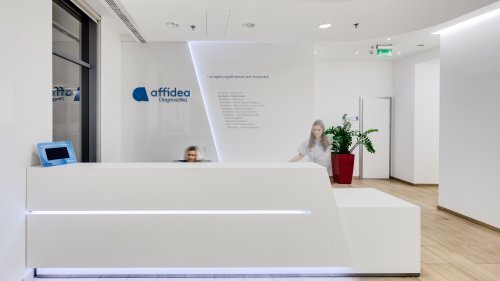 Once again, thank you for everything, I would recommend Affidea to everyone. Big greetings!